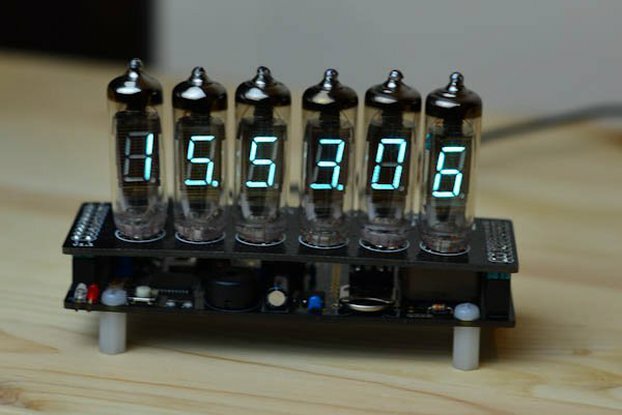 With this kit you can build a ProMini clock shield that shows the time on a vintage HDSP-2534 LED display. This is the only ProMini shield out there that uses HDSP-2534 LED display. easy introduction to SMD soldering. 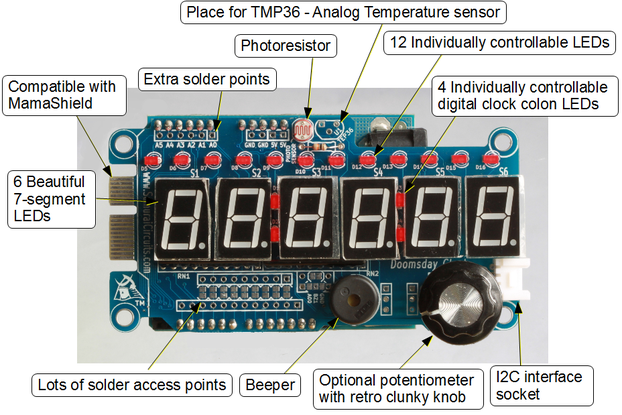 This clock is compatible hardware and software with my other HDSP clock.